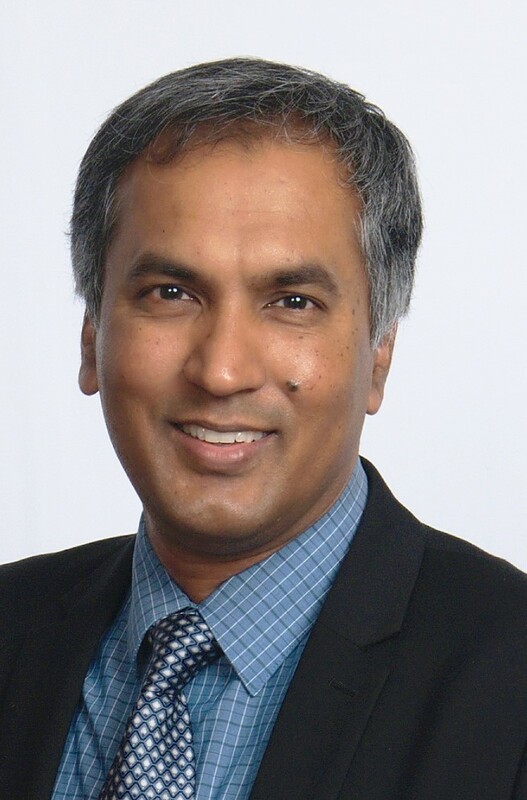 Dr. Partha S. Dutta is a professor in the Electrical, Computer and Systems Engineering Department at Rensselaer Polytechnic Institute, Troy, New York. He served as the Deputy Director of NSF funded Smart Lighting Engineering Research Center from 2010 to 2015. His research interests are in the areas of semiconductor, optoelectronics, nanotechnology and crystal growth. He has co-authored over 140 research papers and 4 book chapters, inventor of 18 issued US Patents and the author of two forthcoming textbooks (“Optoelectronics and Photonics Engineering” and “Applied Solid State Physics”) to be published by Springer. He has delivered over 120 technical talks world-wide. Dr. Dutta is also a technologist and entrepreneur with vast experience in laboratory-to-market ventures. With a focus on accelerated commercialization of new technologies, Dr. Dutta has been engaged in a wide gamut of TRL-1 through TRL-9 research activities encompassing fundamental research in materials and devices, as well as advanced systems design and engineering. These efforts have found applications in the energy, chemical, lighting, display, healthcare and defense industries. He is the co-founders of Auterra and Novoluxtech. He has served in numerous national and international scientific and business panels, editorial reviews for technical journals and books, led and managed large research programs, and mentored students at all levels: K-12, undergraduate and graduate as well as post-doctoral fellows. He is a senior member of IEEE. P.S. Dutta and T.R. Miller, "Engineering Phase Formation Thermo-Chemistry for Crystal Growth of Homogeneous Ternary and Quaternary III-V Compound Semiconductors from Melts," Journal of Electronic Materials, 29, 956-963, (2000). P.S. Dutta and A.G. Ostrogorsky, "Strong Band Gap Narrowing in Quasi-Binary (GaSb)x(InAs)1-x Crystals Grown from Melt," Journal of Crystal Growth, 197, 1-6, (1999).